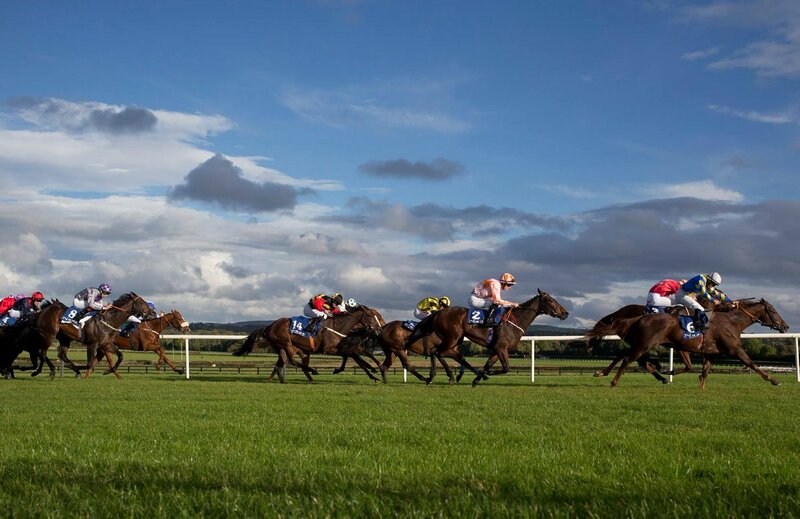 On Wednesday evening we are back in Ireland, for good quality listed race at Naas . 13 runners declared for 6F Dark Angel EBF Listed Stakes at 7.30 on ground described as good/firm. ( Showers forecast ) This looks wide open sprint listed race .The three main contenders look to be Only Mine , Rehana & Music Box . ONLY MINE : 4-Y-0 Bay Filly,winning 4 out 16,including winning the G3 Lacken Stakes over C&D at Naas in 2016 .Also been in good form this season ,finishing good second in both G2 Greenlands stakes & G3 Ballyogan stakes.Returned to winning form winning 6F Listed Stakes at the Curragh last time.Should go well under 3LB penalty,though best form on good or softer. REHANA : 3-Y-0 Bay Filly,winning 2 out 7 , including winning the G3 7F Athasi Stakes at Naas in May.No show in Irish 1000 guineas ,should find this a lot easier,though has 5lb G3 penalty. Best form over 7 furlongs,this drop back to 6 furlongs has to be question mark . MUSIC BOX : 3-Y-0 Bay Filly,winning 2 out 10 on turf .Has shown improved form recently ,including winning handicap over C&D at Naas earlier this month .Also finished creditable 2ND in 1 mile listed race at Killarney last week ,though appeared not to quite stay the 1 mile trip .Looks open to improvement returning to 6 furlongs . VERDICT : This looks competitive sprint listed contest,with A.P O'Brien running six in the race .The Dermot Weld trained Rehana is top rated on official ratings (106) ,though won't find it easy under 5LB penalty.Odds around 5-2 look too short,with doubts about this shorter trip. The improving MUSIC BOX has bit to find on official ratings ,though should go well returning to this shorter trip,after finishing creditable second in 1 mile listed race at Killarney last time,that looked fair effort ,after appearing not to quite last home.The return to 6 furlong's will suit ,having won decent handicap over C&D three weeks ago .Odds around 15-2 look fair each-way value .